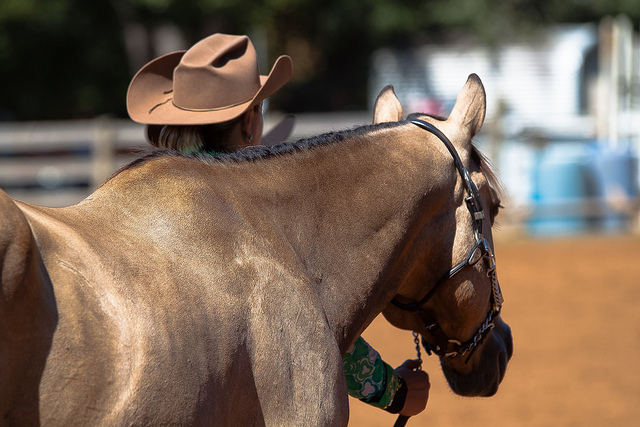 Whether you ride with a lariat rope aiming for the steers horns, leap extraordinary heights in the jumper ring or dance across the dressage arena, we have all witnessed the diverse talents of our fellow riders as they strive to perfect and compete in their desired sport. While the saddles they ride in may be different, the respect we hold for the rider and horse is the same. And so are many of the skillsets. 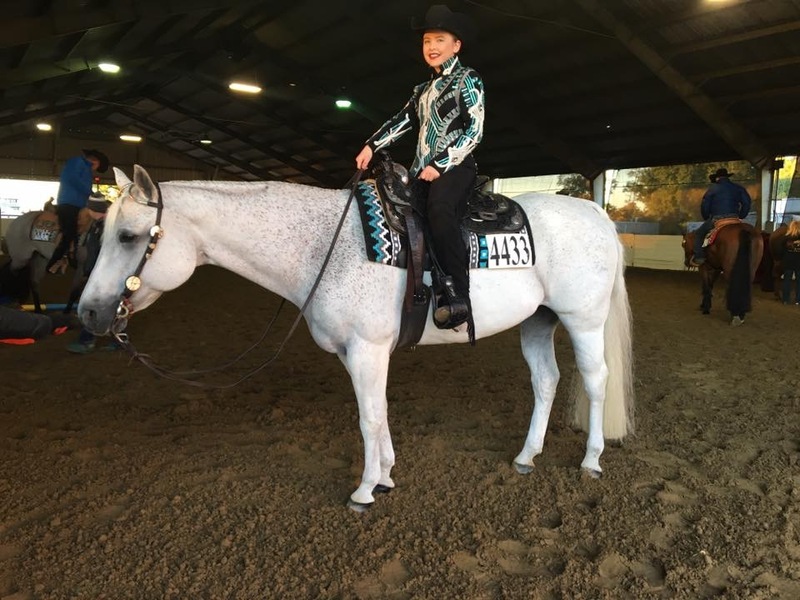 If we look beyond the stereotypes and past our preconceived ideas about different disciplines, there are techniques that can be applied to our own riding and horses to create an unbeatable team in any class, in any ring. So, what words of wisdom and horse training tips could a four-time National Finals Rodeo (NFR) qualifier and the Professional Rodeo Cowboys Association (PCRA) 2018 World Champion header possibly give to the horse show enthusiast? Clay Smith, a 25-year-old cowboy from Broken Bow, Oklahoma, holds that impressive title. Born into a family of ropers, Smith’s parents, Mark and Tammy, had him swinging a lariat at age two and entering dummy roping competitions from Columbus, Ohio to Las Vegas, Nevada, at only four years of age. At seven, Clay and his brother (then 5) appeared on The Tonight Show with Jay Leno to show off their champion dummy roping talents. Between the ages of 11 and 15, Clay won three trucks, all before he was even old enough to drive! 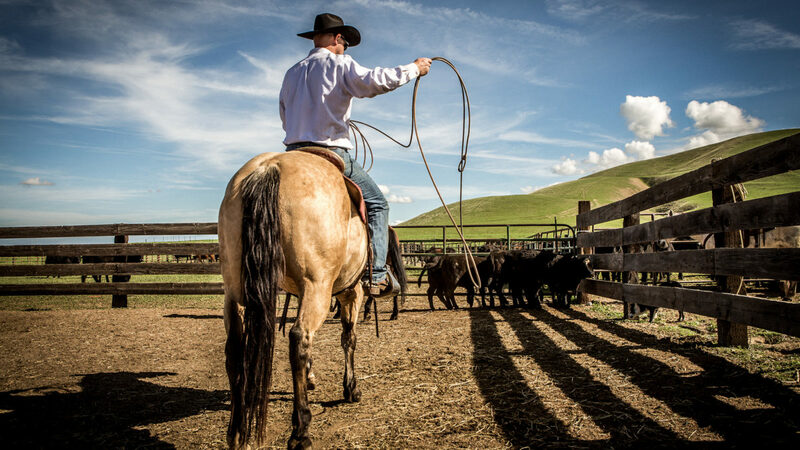 He and his siblings, Jake (now 23), and Britt (17), have since filled the Smith family ranch and home with over 1,500 belt buckles and 200 champion saddles, with those numbers still counting… Not to mention, the big checks these skilled ropers cash in. Suffice it to say, Smith knows a thing or two about finding success in the rodeo ring. Here he shares three tips that apply to any competitive rider in any discipline. This champion header puts his horses in every possible situation at home that they will face at rodeos. Smith’s advice on getting a no-drama horse is to haul it to as many events as you can. If he has an empty stall in his trailer, he fills it with a young prospect for exposure. 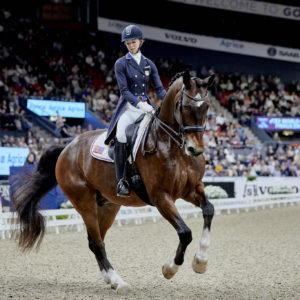 When Smith and his partner have a rough run and leave the arena with a no time-no score, he allows himself ten minutes to cope with the frustration and recover from the loss. 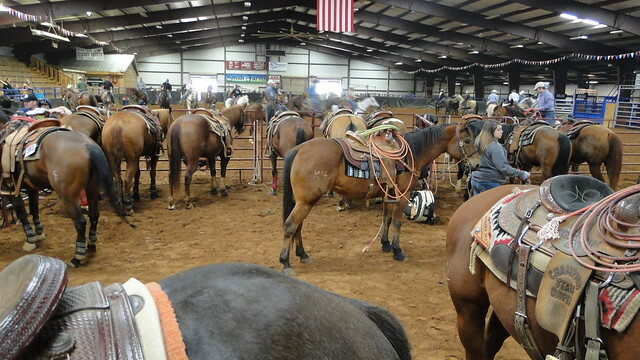 Then he works with his partner to figure out what went wrong and support each other to get better before the next rodeo. He uses these opportunities to regain momentum and put in the needed effort to overcome any weakness of their rides. No matter what discipline you compete in, you will encounter hardships and rewards. Tear a page out of the Smith’s playbook can help you realize a loss is just as meaningful as a win, re-prioritize your goals and refocus your training rides. Laura Boynton’s strong love for animals started as a young child and continues to a big part of her life today. Being a veterinary technician for over fifteen years, she now spends her days managing Casalae Farms, an equine boarding and training facility in Traverse City, Michigan where she was born and raised. Laura shows in the all-around classes with her two mares, Good Chip Happens and Just A Good Lady.